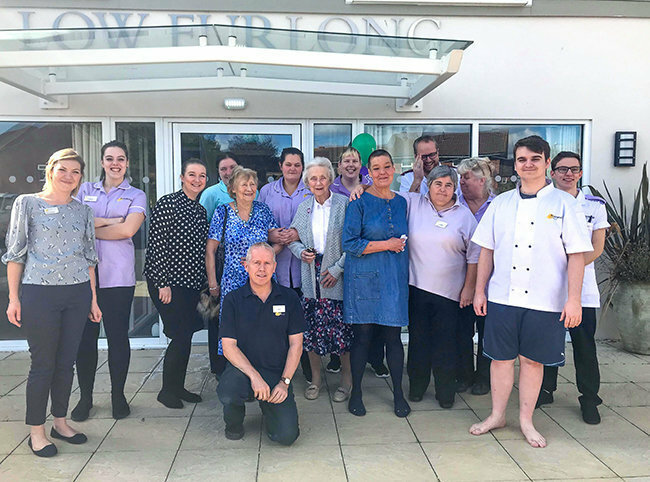 We’d like to give huge praise to Low Furlong residential care home in Shipston-on-Stour, Warwickshire, for raising over £500 during their World’s Biggest Coffee Morning for Macmillan Cancer Support. 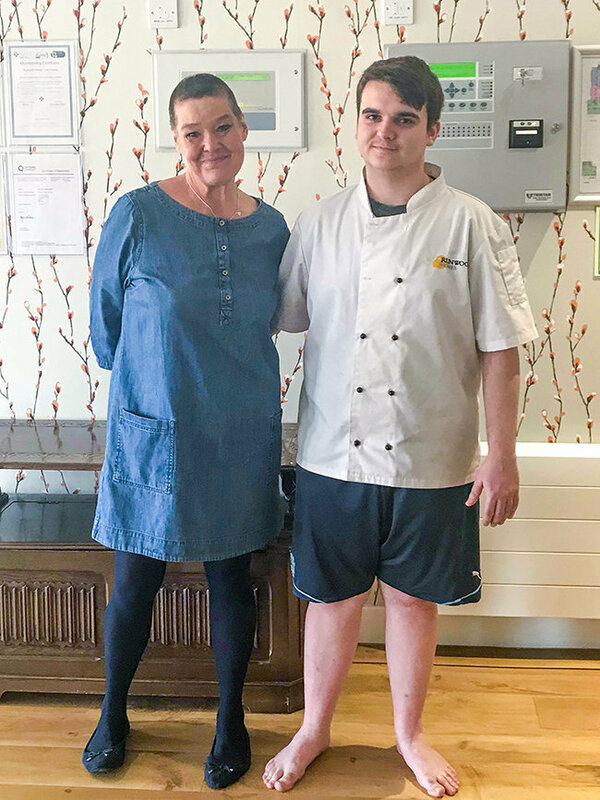 An extra special mention for two of Low Furlong’s amazing carers pictured below; Wendy Hartley, who shaved off her hair off as part of Macmillan’s ‘Brave the Shave’ campaign, and James Swann, who bit the bullet and endured a toe curling leg wax! Thank you to everyone who took part in the nations World’s Biggest Coffee Morning 2018 event and raising money for people living with cancer, a disease affecting so many of our lives. Low Furlong is a care home in Shipston-on Stour. It is modern and spacious, providing elderly care in Shipston-on-Stour, offering 24 hour care and support and is also a residential home catering for those living with dementia. The professional care team at the Warwickshire care home provide an excellent care service in a purpose built 68 bedroom residential home. For all enquiries, please call Shipston-on-Stour's best care home, Low Furlong on 01608 662005. Email any enquiries to low.furlong@runwoodhomes.co.uk. The Low Furlong team regularly hold community events and welcome visitors from Shipshton-on-Stour and the surrounding areas to their home. For more information about Low Furlong, please click here.